Description: New 18+ monthly starting back up at El Rincon with the first show this week. Live art inside too. Description: Huge outdoor campout here from Camp ? featuring two soundsystems and all sorts of DJs. Huge entry into the age of Aquarius. Tickets: $15 presale at Red Sky Records or here. 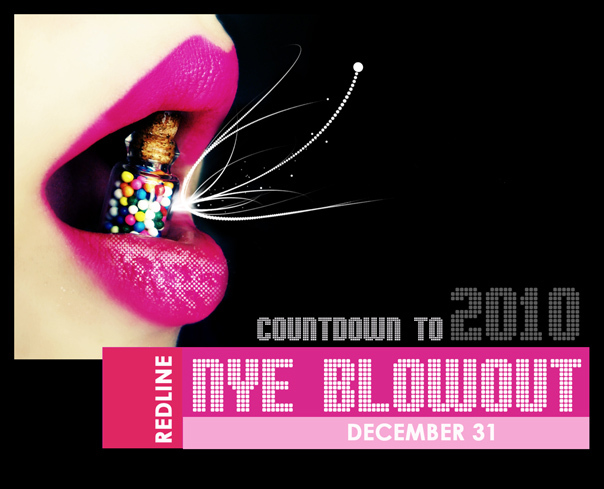 Description: Big new years celebration with Redline residents. Gonna be serious! Description: All this whomp and were practically giving it away! come on thru and support a collaboration of 3 very different crews doing 1 very special event! Best Santa Costume Contest - special prizes! Get you picture taken with Gangsta Santa!! 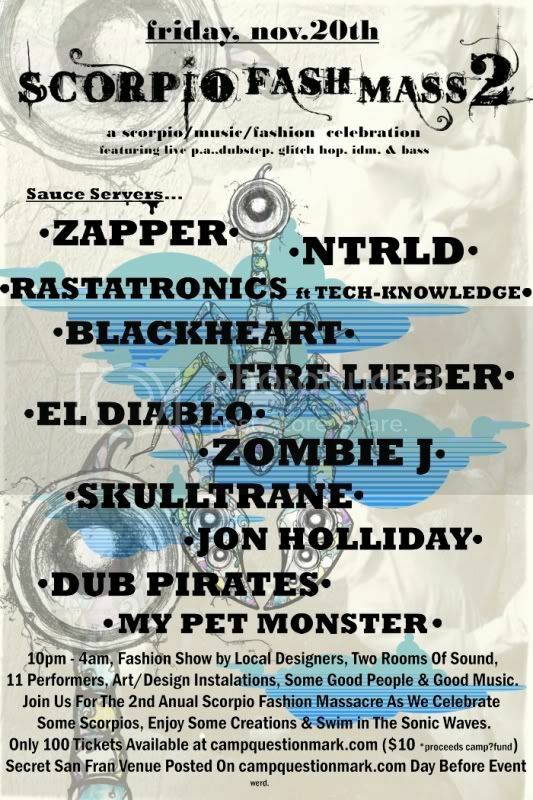 Description: Limited 100 tickets for this dubstep/bass music combined with fashion show at an underground spot. 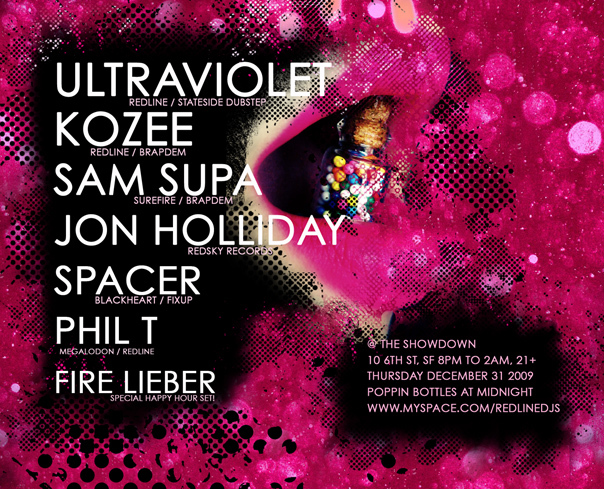 Description: Close out the LovEvolution party with a 9pm-6am event and a lineup that’s out of this world. One for the filthy dubstep lovers. Description: HUGE burning man lineup here from SF’s MalLabel Music. If you’re going to the burn, get your dubstep on. Tickets: as long as you’re at the burn, just wander over.